App development has become a mandate for most of the organizations. No matter how big or small business you have, the requirement of app development cannot be denied. Therefore, it is important not to make haste in the process of hiring a Mobile App Development Company It is always suggested to spend enough time to consider all the options. Searching for the right app developing team can be a challenge but you cannot overlook it for your project’s success. However, there are few factors that can help you determine that you have chosen the right company for your app development. It is always good to enquire about the last couple of projects undertaken by the company. It will help you determine whether this Mobile app development company is right for your project or not. Most of the companies allow you to see their portfolio. Another way to choose the right app development team for your requirement is to try downloading apps developed by them from the app store. It is somewhat crucial to ensure the company you select is actually able to create the features and functionality that you wish to see in your app. Their team should be able to describe you how they would implement a feature into your app. An expert team is able to suggest appropriate frameworks. Having a discussion with them is the best way to figure out what their expertise holds. You can also check that their software can integrate with other systems if you want to avail iOS app development services. It is important not to negotiate the price if you really want to get a great product. 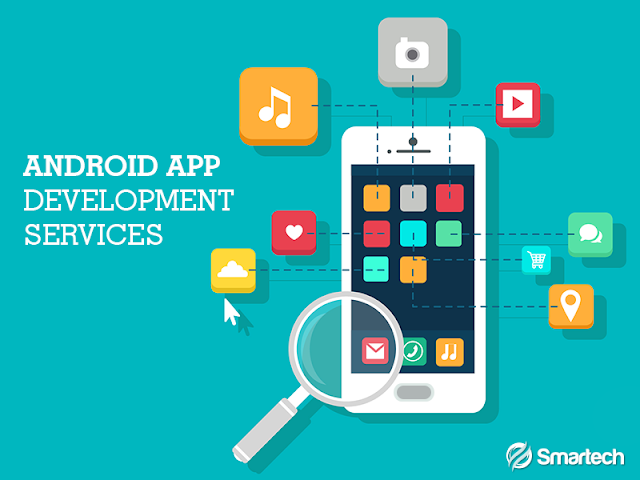 Talking about android app development services, it is not something cheap that you would want. However, you should keep it within your budget constraints but this should not affect the quality you are looking for. The quality of their previous projects and their expertise should determine whether or not they should be hired. It is equally necessary to know upfront about the platform you are willing to develop your app for. Are they able to build apps for different operating systems like IOS or Android? If you are willing to develop your app for more than one platform, make it clear to them. Then find a company that can efficiently accommodate this. Hire an app development company that is well-versed in cross-platform apps. If you are developing on Android or iOS, you should only count on a company who has in-depth understanding of the guidelines for Android and iOS app development services. No matter how much effort you put in to find the best mobile app development company, it will not be able to meet your requirement without your input. It is necessary to understand your role and be available for the involvement as and when they require. Always ensure that you should provide them with clear details of the app you want to develop. Numerous iterations are likely to take place during the project and hence your involvement is crucial.